Get Brand New Audi Q3 Lease Deals. When You Lease an Audi Q3 The Offer Includes Delivery, Road Tax and an Official Manufacturer's Warranty! Audi Q3 is a powerful SUV which comes with a 2 litre and 4 cylinder engine (1.4L in entry level models). The Q3 is designed to traverse the urban environment and offers a sporty experience compared to the mundane urban commute. 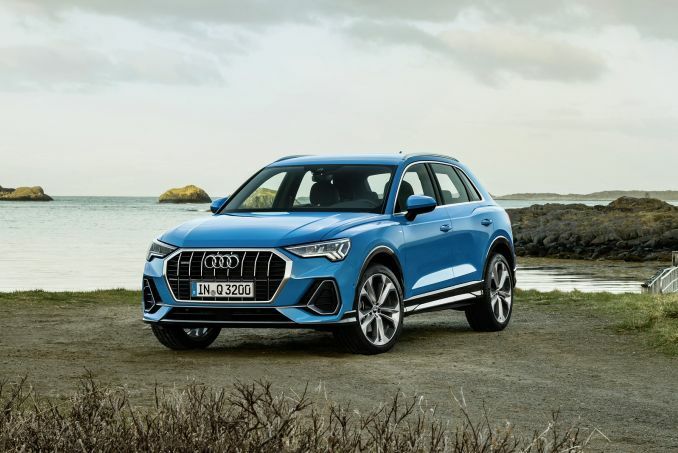 All Audi Q3 cars leased through us come with an official manufacturer's warranty, free delivery and phone support throughout the duration of the lease contract. If you have been looking for cost-effective Audi Q3 leasing opportunities, you have come to the right place. All of our prices are hierarchically sorted, so it is simple to find the plan that best suits your needs. Keep in mind that there is also a smart filter if you want to narrow your search down even further. We can provide you with a customised quotation so that you will be able to appreciate the flat monthly payments that are subsequently required. Is your credit less than perfect? Before leasing a vehicle through our team, we are legally obliged to run a credit check. Depending upon the results of this check, we may or may not be able to provide you with leasing options. Still, we are highly flexible in terms of your potential options and we will always try to find the best deal to suit your needs. 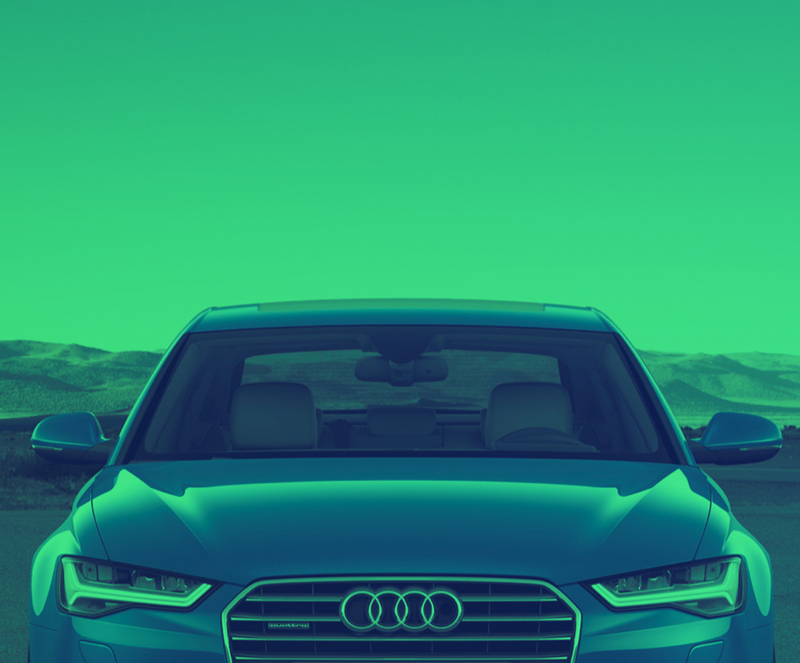 If you currently own a VAT-registered company, a business lease deal could represent the perfect option for your Audi Q3. This is particularly the case if you are considered a sole trader; the credit checks involved are no different than if you were a private client. Please note that BCH figures are quoted excluding VAT, so you may be able to claim this tax utilising in-house accounting procedures. There may be times when your Audi Q3 is required for long-distance business travel. If this is the case, please speak with one of our qualified representatives. Excess mileage charges may apply, so it is important to be aware of any additional payments that may be required once your lease period has matured. If you are looking for a no-hassle means to enjoy a new Audi Q3, personal contract hire could very well be the best option. Also, keep in mind that you will not need to worry about selling the car at the end of the contract period. Simply return it and apply for a new lease through our services. This type of lease cannot be taken out by a guarantor; it needs to be in your legal name. In regards to part exchange, we do not purchase your present vehicle. This is why it is a good idea to employ the use of online selling services in order to secure a cost-effective Audi Q3 lease. Intelligent Car Leasing will not provide any insurance for your Audi Q3. This plan will have to be purchased with the help of a third-party provider and according to your individual requirements. Please contact us for further details.